When a new model of the Daytona came out in June this year, it retailed at £8,250. Within days a number of dealers had put theirs up for sale, with a going rate of £14,000; a cool £5,750 in profit. With some models costing in excess of £20,000, you could stand to make some serious money on this watch. The Daytona was invented in the 1960s as a timepiece for racing drivers, so no wonder it’s been an enduring symbol of cool ever since. The inbuilt chronograph allowed drivers to measure their lap times, and the tachymeter scale on the bezel allowed them to measure their speed. Modern day race drivers have more high-tech means of gaining this information, but that’s not to say the Daytona’s association with professional racing is over. Anything but. 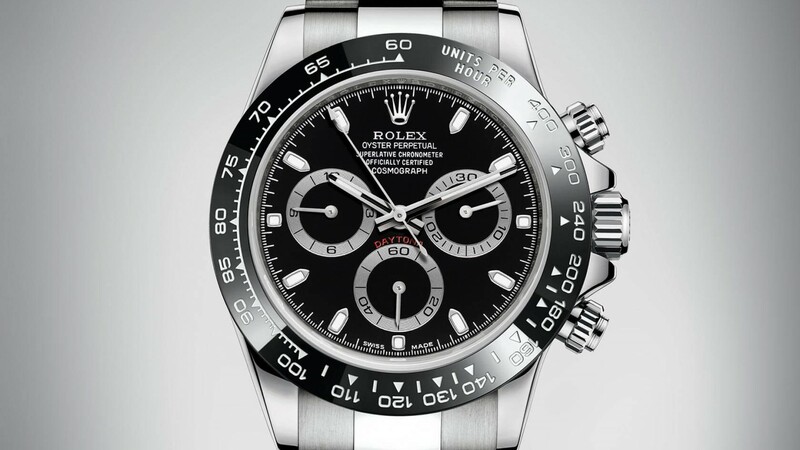 Rolex became a commercial partner of the Formula 1 – the world’s most popular motorsports franchise – in 2013, and the Daytona is still Rolex’s primary motorsports timepiece. The Daytona’s enduring association with motorsports ensures that it’s a sure-fire hit with watch lovers who like their Formula 1. Not one of the more exclusive or expensive Rolexes on the market, typically retailing in the ballpark of £6,000. However, the popularity of this timepiece means the opportunity to sell one on for profit is high. 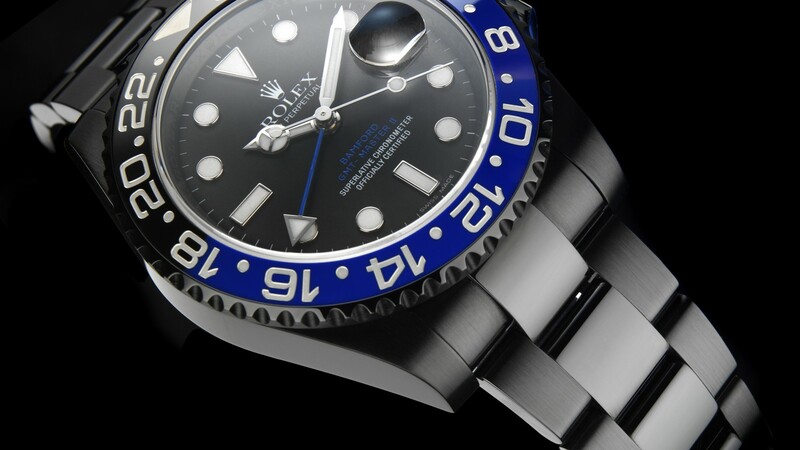 The Submariner is one of Rolex’s most instantly recognisable and popular watches, thanks to its clean design and its eponymous feature; the ability to be submerged in water at up to 300 metres. The bezel is rotatable, allowing divers to accurately measure the amount of time they’re spending underwater, and the watch face also has a calendar window function on the face. The Submariner has long been associated with James Bond; first worn by Sean Connery in the 1962 film Dr No. Aston Martin DB5 aside, the Submariner was – without a doubt – the quintessential Bond accessory before it was displaced by the Omega Seamaster in 1995. But the appeal of the Submariner goes beyond its association with a fictional spy, and its ability to be submerged in water. 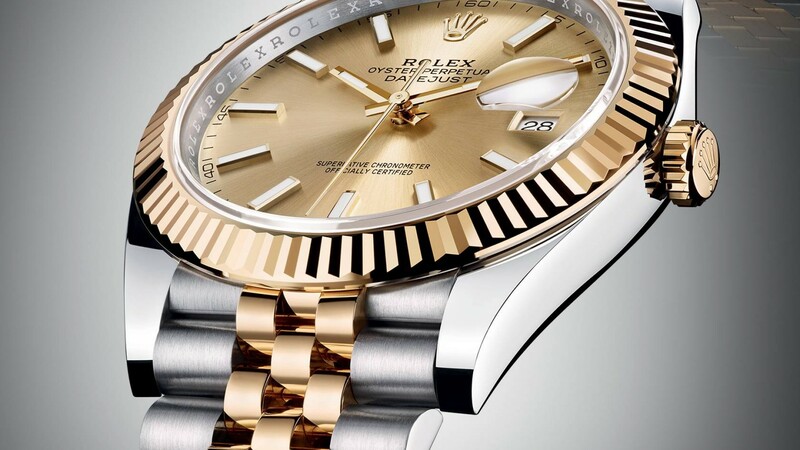 It’s simply the classic Rolex design. Ask a casual watch fan to picture what a Rolex looks like, and they’re likely to come up with something that looks like the Submariner. There will never be any shortage of interest in this watch from the market. 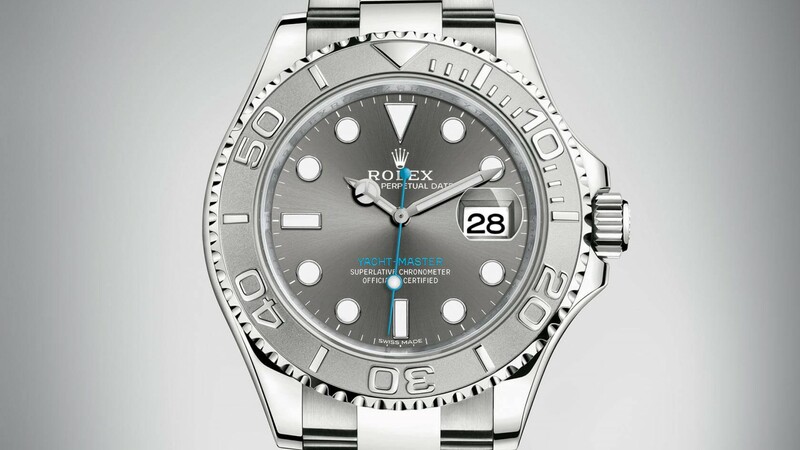 A lavish timepiece for a luxury lifestyle, a brand new Rolex Yachtmaster will cost at least £15,000, though some models will set you back in excess of £30,000. As they say, with greater risk comes greater reward. If you’re willing to stump up the cash for one of these, you could be looking at a decent windfall. First introduced by Rolex in the 1950s, this watch was invented – as the name suggests - for wealthy seafaring folk. The flagship feature of the Yachtmaster is its bidirectional bezel which is linked to the mechanism of the watch itself. This allows the bezel to act as a countdown, independently of the watch’s hands. This allows users to time the beginning of a yacht race, a completely unique feature when the watch was first released. And, of course, the Yachtmaster is waterproof. As with any Rolex watch, the Yachtmaster isn’t immune to a sprinkling of stardust. Bruce Willis and Charlie Sheen have both been spotted wearing the timepiece over the years, and I can’t blame them. This is a seriously luxury piece; anyone looking for a watch that makes a statement is in the right place. Priced similarly to the Submariner – in the region of £6,000 – the GMT Master II is another low-risk, low-reward option if you’re looking to profit from the luxury watch market. While the Daytona, Submariner and Yachtmaster are at home on land and at sea, the GMT Master II is most at home in the skies. Designed originally for pilots, the GMT Master II’s standout feature is a fourth hand, in addition to the hour, minute and second hands. The fourth hand is set to the user’s home time zone, so they can check the time in their current location and the time at home with just one glance. Additionally, the standard hour hand can be adjusted entirely independently of every other hand, perfect for any user who is constantly hopping time zones. While the watch was invented for pilots, in 2016 it would be just as suitable for an avid traveller, or a businessman who frequently makes trips abroad. The GMT Master II may have more of a niche appeal than the Submariner, but it’s still one of the most popular Rolex models of all time. Its lower price point makes it a less risky endeavour for any watch dealer as well. Offering less customisation options than many of Rolex’s watches, a new Milgauss will set you back between £5,000 and £6,000. 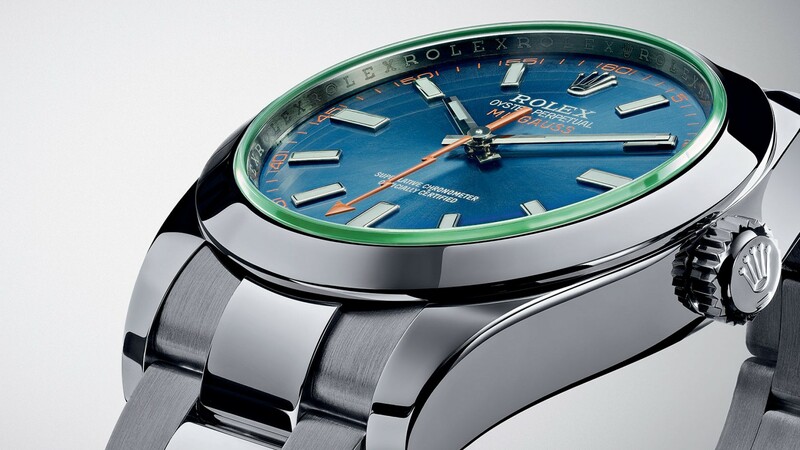 At first glance, the Milgauss appears to be fairly lacking in features. There isn’t even a calendar window, offered as standard on many Rolex watches. That’s because its primary feature is invisible to the naked eye, but no less impressive than those offered by other Rolexes. In their line of work, scientists are sometimes exposed to powerful magnetic fields which can damage the inner workings of an ordinary wristwatch. The Milgauss was invented in the 1950s to counteract this issue; the inside of the watch’s case is coated with an alloy that protects the inner mechanism. The second hand is also shaped like a lightning bolt, a subtle nod to the timepiece’s key feature. The lack of features does turn some people off, but the Milgauss attracts admiration from watch collectors who prefer their timepieces with fewer frills. Its low retail value is a positive for dealers, and while it’s not the most popular piece on this list, there’s certainly money to be made here. The oldest design on this list, first introduced in 1945, the Datejust can be picked up new for less than £5,000, though some models can cost in excess of £10,000. The Datejust features a calendar window on the right hand side of the face, and that’s it. When it was first launched in the 1940s, it was the first watch that had an automatically updating calendar function. it may seem light on features, but when it comes to this watch, less is more. 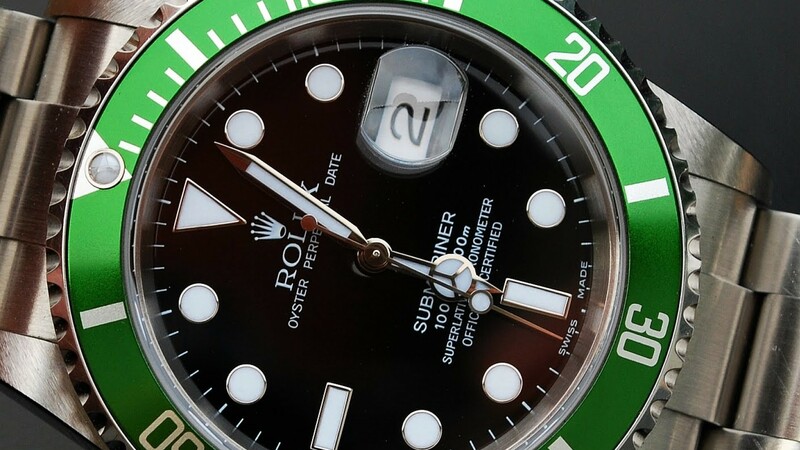 The functions on other Rolexes, such as the diver’s Submariner, or the aviator’s GMT Master II are certainly impressive, but if you have no use for them, what’s the point in buying one? The Datejust is the ultimate Rolex for someone after a stripped back and understated luxury timepiece. With its low retail price, and timeless appeal, the Datejust is a fairly safe bet if you’re looking to make some money. If you’re new to the watch dealing game, this could be a good place to start. David Sonnethal is the founder and director of New Bond Street Pawnbrokers, a luxury pawnbroking service in the heart of Mayfair. They loan against luxury watches, art, jewellery, and other high-end items.